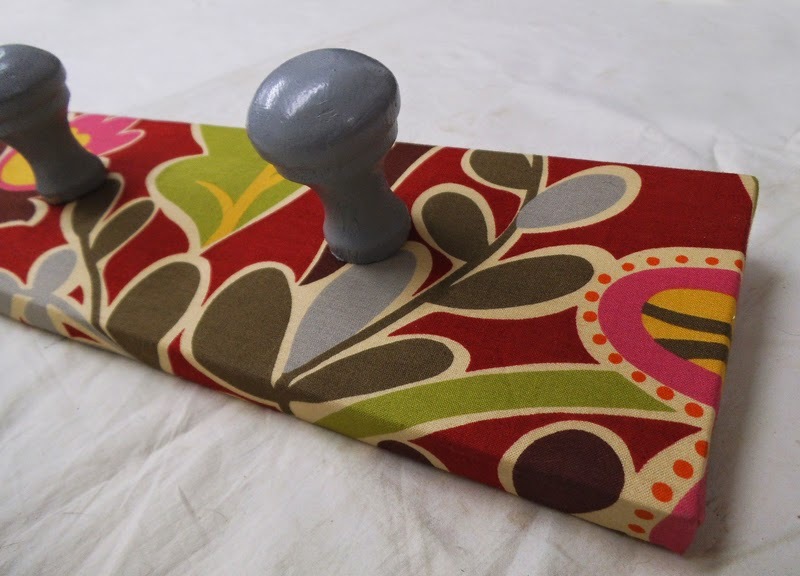 Spring is round the corner, and to celebrate I've made a few colourful wall coat racks! 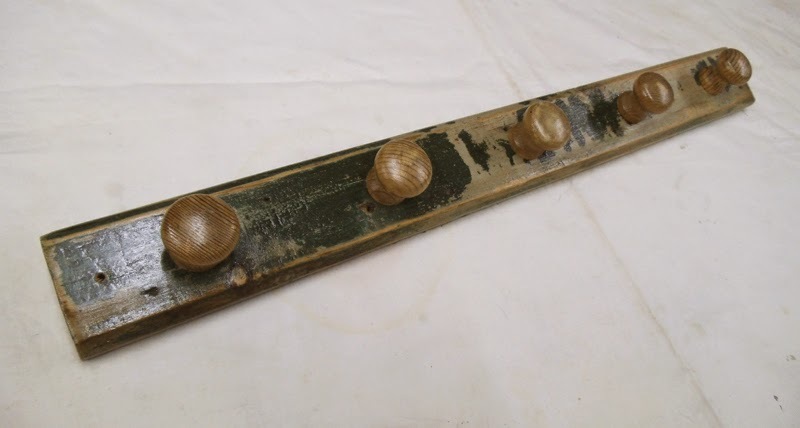 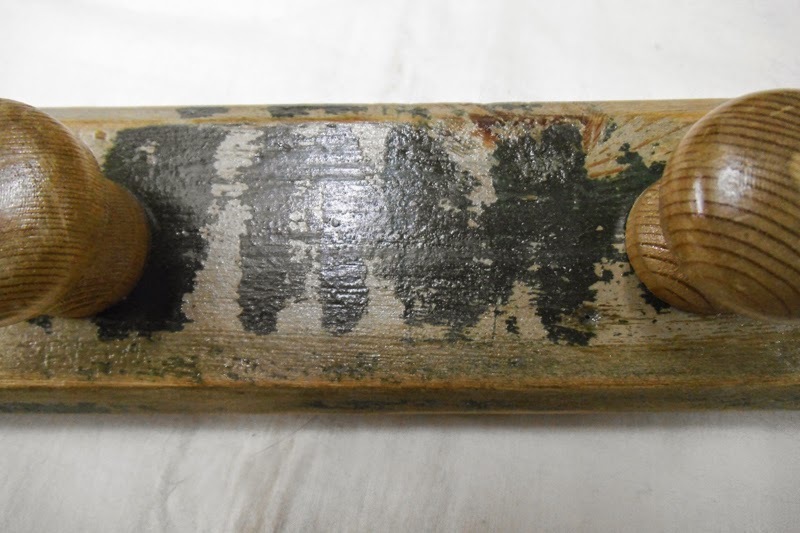 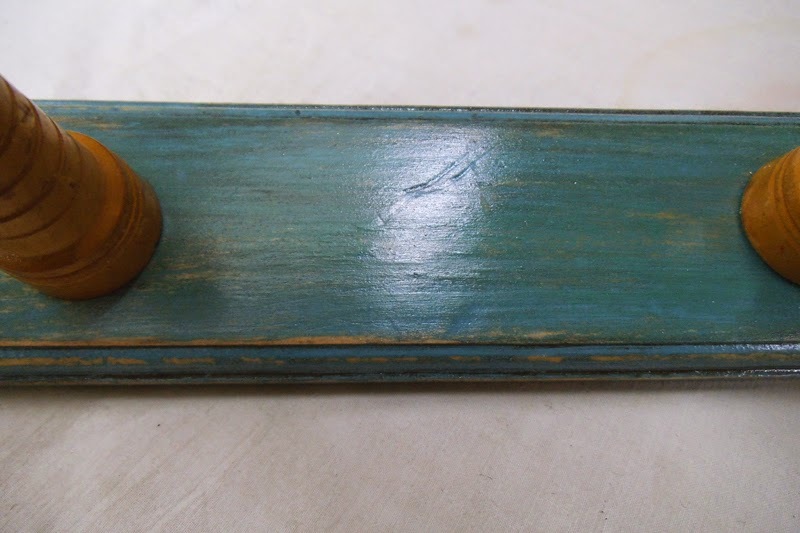 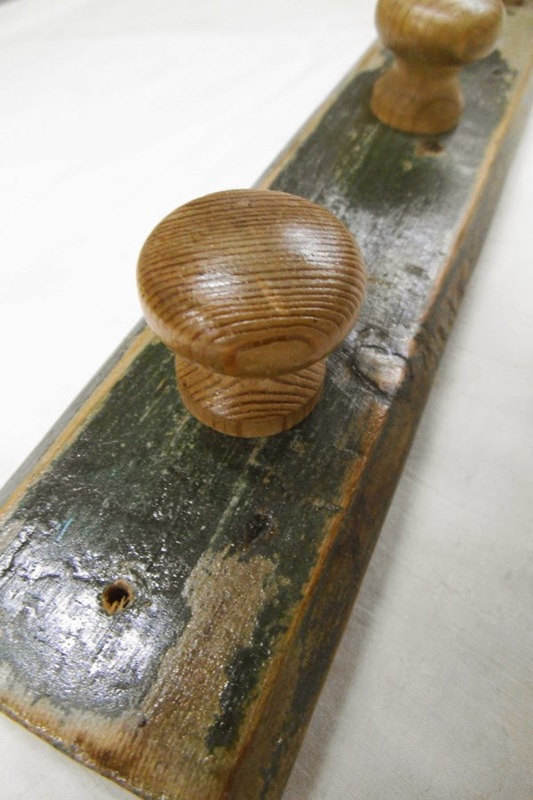 For this one I have used a pinewood board that was nailed to a very old door, leaving the original distressed green paint as it was and adding 5 small solid pinewood drawer knobs. 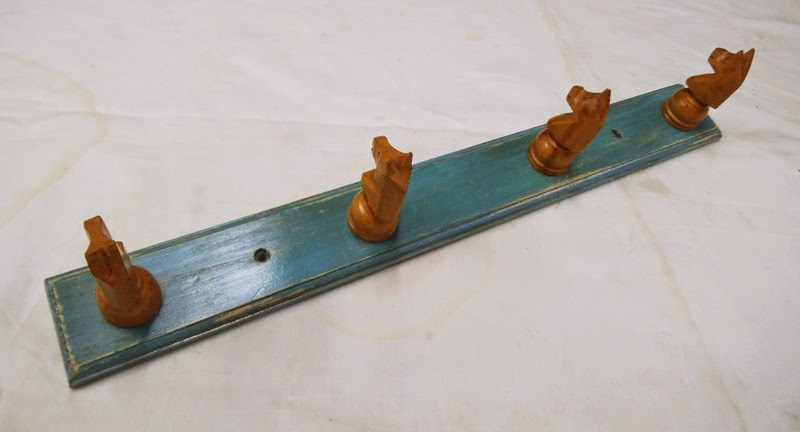 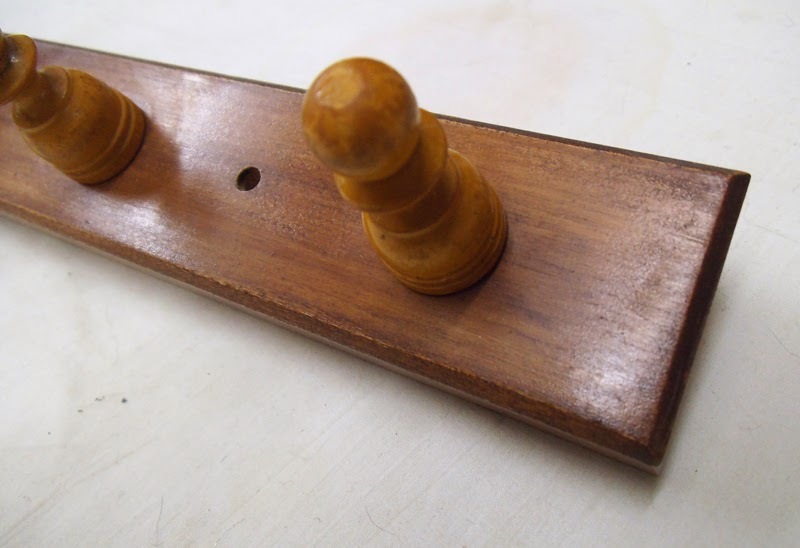 The first of a series of wall coat racks using two sets of vintage wooden chess pieces: here, four knights on a thin wooden board painted in deep teal, distressed and with an ageing finish. 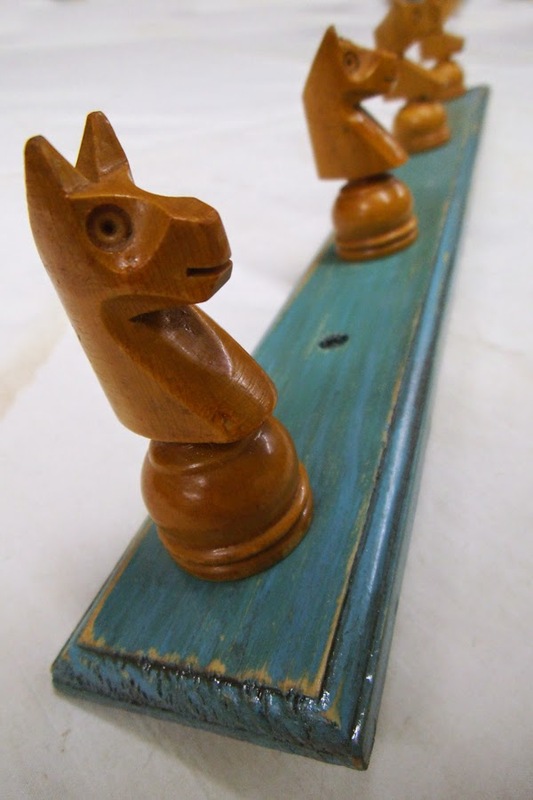 For these ones, four red bishops and four pawns from vintage wooden chess sets on thin wooden boards, stained and waxed for a smooth finish. 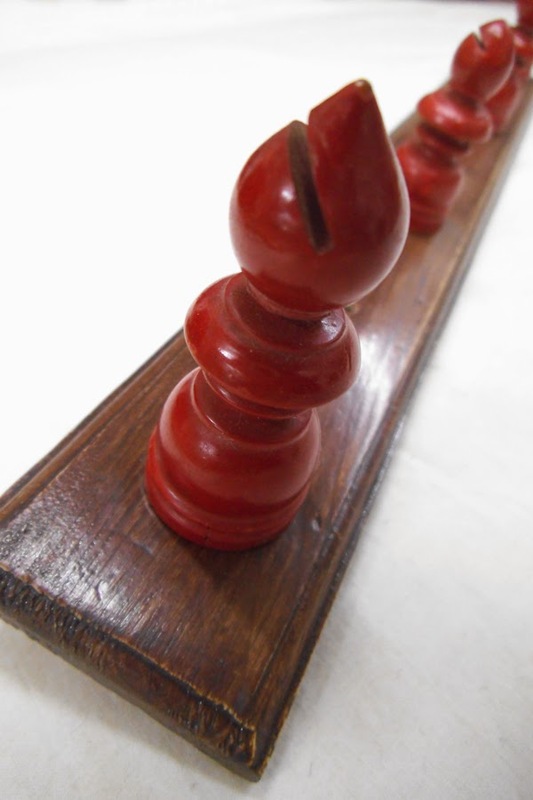 Measures: 40 x 5cm; 32 x 5cm. 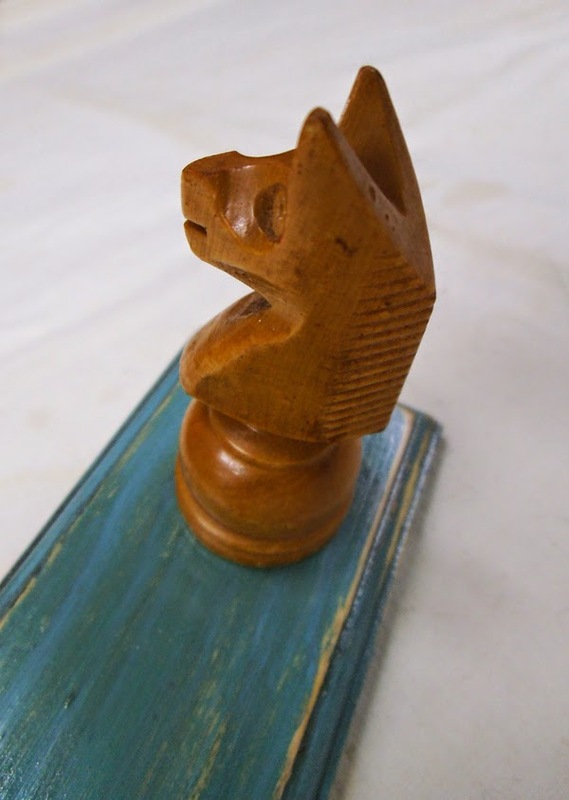 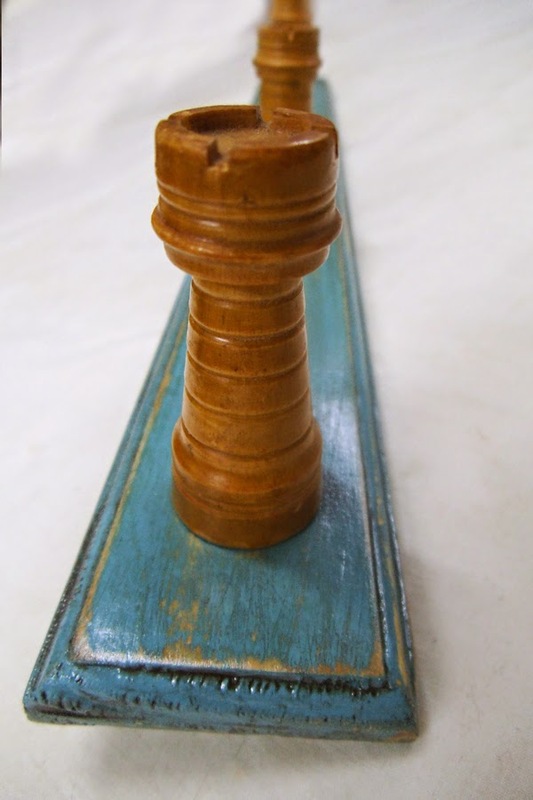 For this one, four rooks from vintage wooden chess sets on a thin wooden board painted in deep teal, distressed and with an ageing finish. 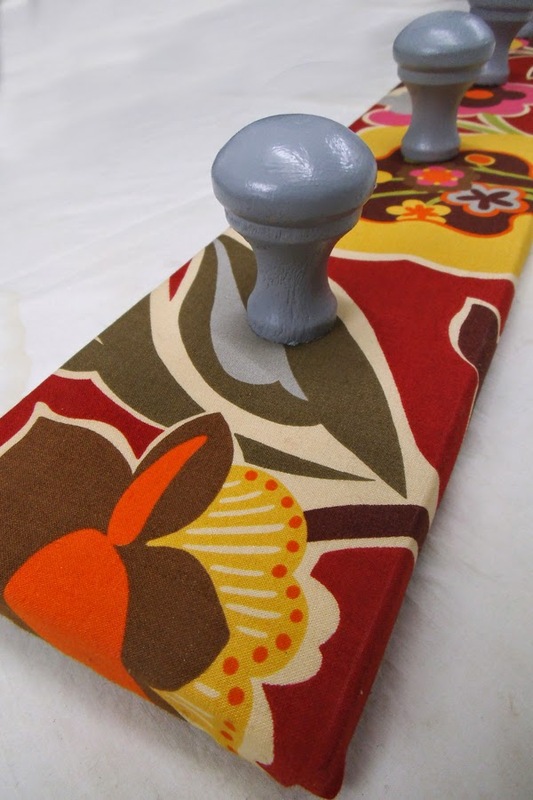 Big wall coat rack with funky floral cotton fabric on wood and 5 wooden knobs painted in gray to match the pattern of the fabric. 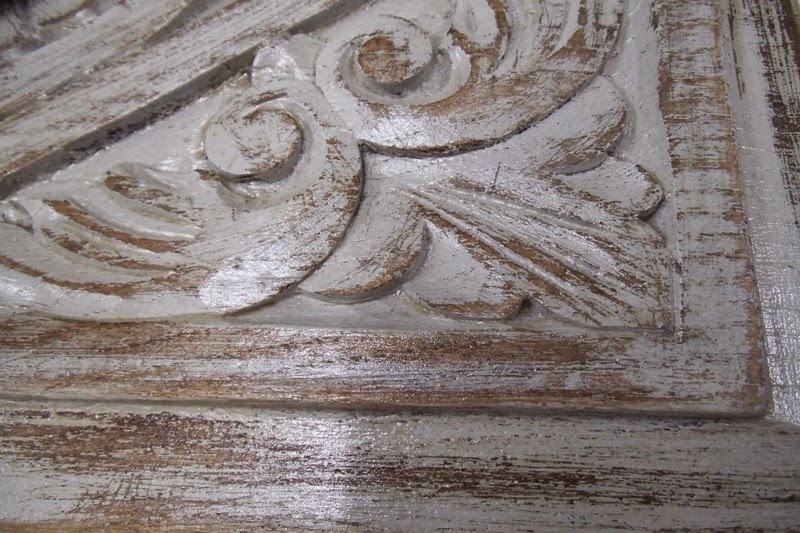 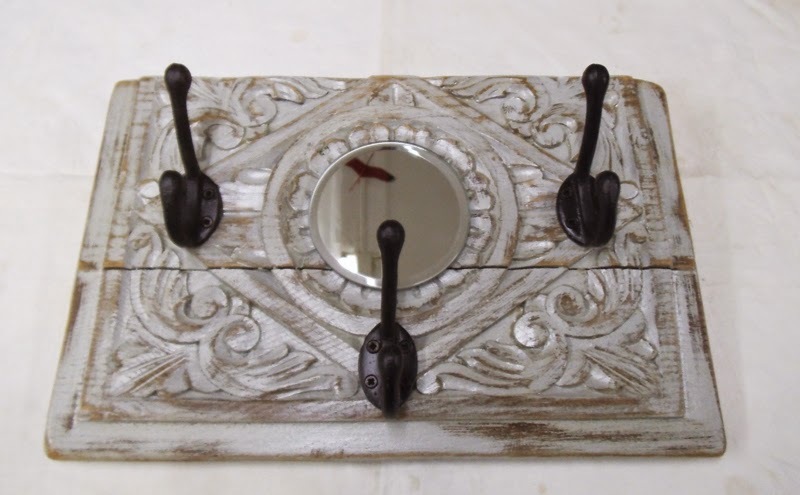 This one is made out of an old handcarved cabinet door, painted in light gray and slightly distressed to highlight the carvings. 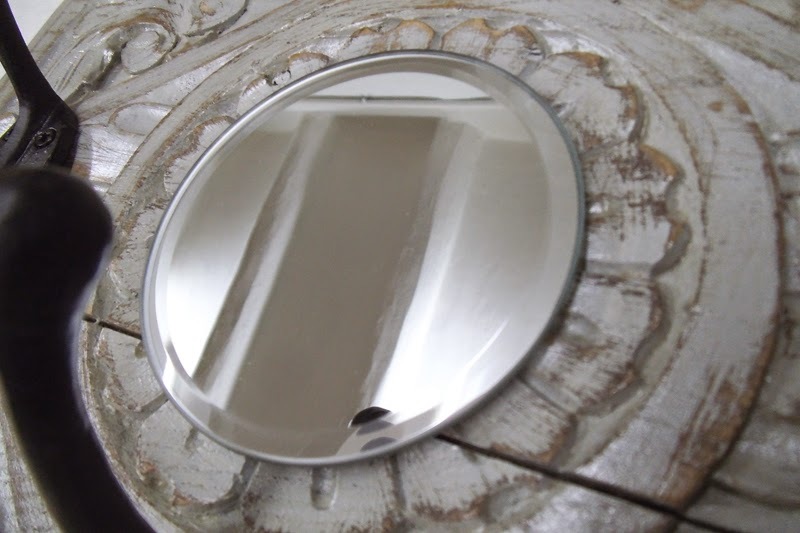 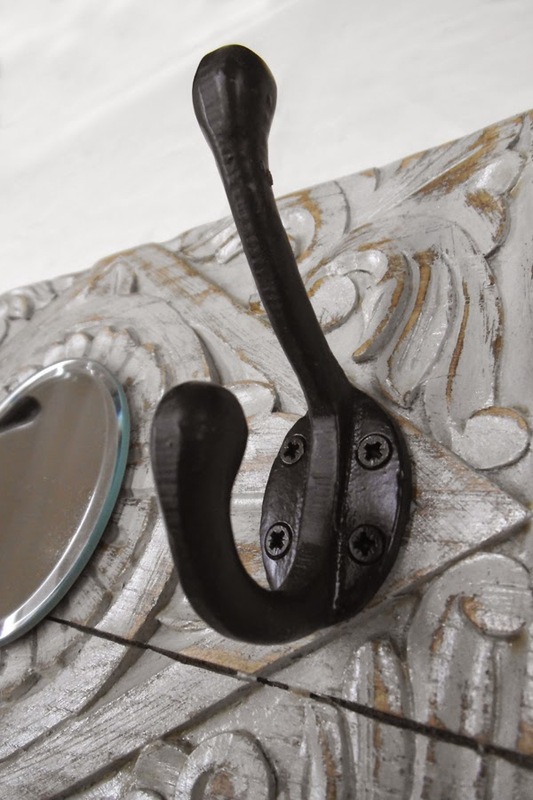 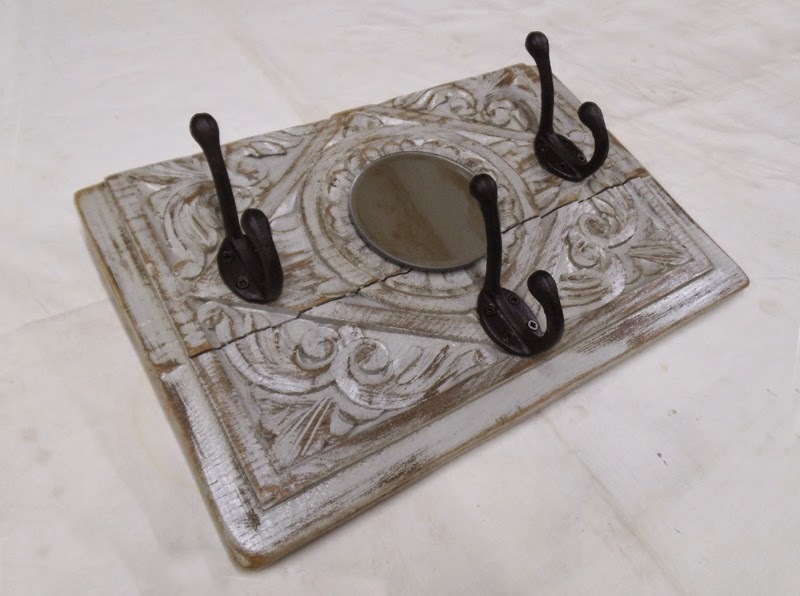 Three coat and hat cast iron hooks, small round beveled mirror in the centre.